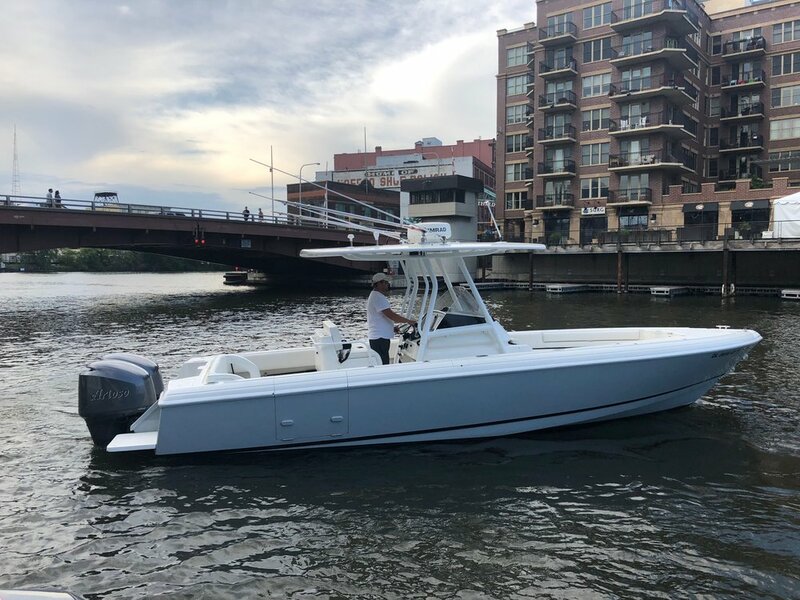 Maritime Enterprises provides Turn key services that also include any Brokerage and sales services you may need. Below is our most recent inventory Items. 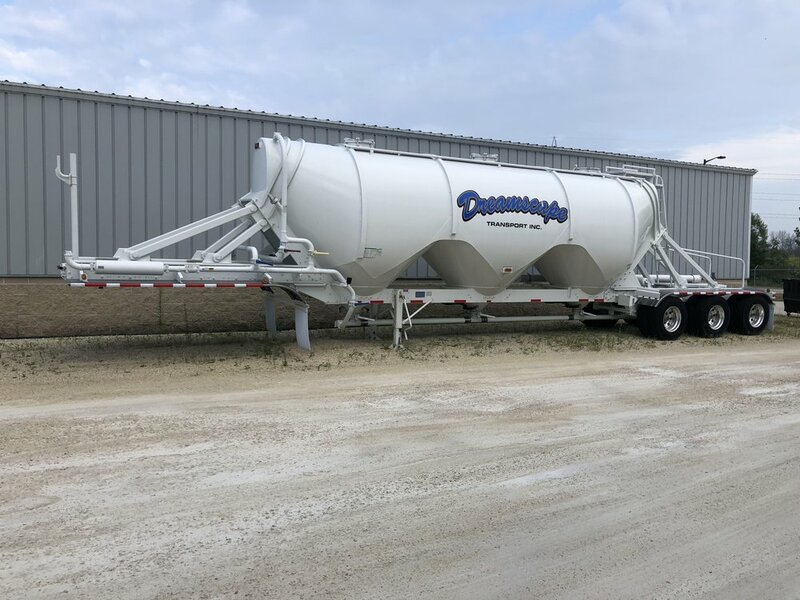 Selling a New 2017 Heil 53' Pneumatic Dry Bulk Trailer Less than 1000 Miles on it since left factory. Hauled 1 load and couldn't get permitting so i need her gone ASAP! Call to book your reservation, or to learn more!